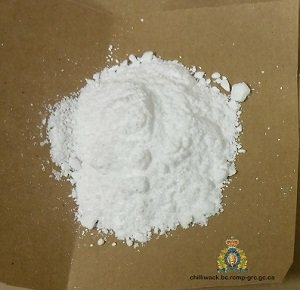 Chilliwack – One person was arrested and a Controlled Drug and Substance Act (CDSA) search warrant executed by the RCMP during a police investigation last week. On June 14, evidence gathered by the Chilliwack Crime Reduction Unit (CRU) led to the arrest of a suspect near Yale Road and Fletcher Street. Drugs police allege to be cocaine, opioids, cash, bear spray, and cell phones were seized by officers in the arrest. Later that afternoon CRU investigators supported by the Chilliwack Prolific Offender Suppression Team (POST) executed a CDSA search warrant at an address in the 9100-block of Charles Street. Officers seized drugs they believe are bulk amounts of opioid, cocaine, and methamphetamine, articles associated with drug trafficking, two handgun style airsoft pistols, a loaded shotgun, ammunition, and cash. 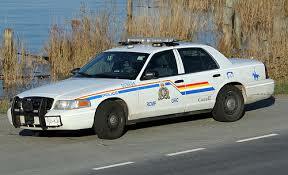 31 year old Corey Richard Emery of Chilliwack, is charged with Breach of Recognizance. Mr. Emery remains in custody pending a court appearance later this month. Following a thorough examination of evidence collected, CRU officers will be submitting all circumstances of the investigation in a report to the BC Prosecution Service for their assessment of CDSA and further criminal charges. 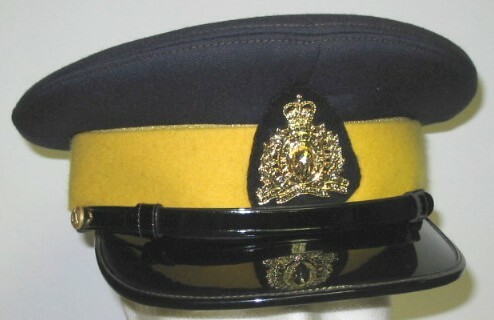 Be the first to comment on "Chilliwack RCMP – One Arrested For Opioids, Cash, Bear Spray, Firearms And Cell Phones"